Beth Rafferty’s career in interior design started more than 35 years ago. She began by fashioning interiors for executive offices including those of top attorneys as well as oil and gas companies. Her commercial clients would then ask Beth to design their homes, which lead to her vibrant residential design business. Beth has always had a passion for interior design – she loves to entertain, goes all out for holidays, and creates special moments throughout her home. She enjoys doing the same for clients and making their homes lovely places to create memories. Beth believes homes should be both beautiful and functional, so homes work for how clients live. 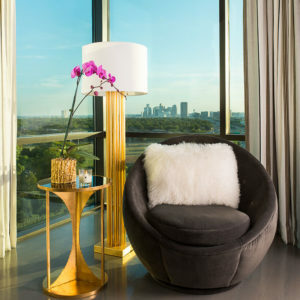 In 1980, Beth began Interiors by Beth as a solo designer and has grown her business into a 40,000-square-foot retail furniture store in Frisco, Texas, that employs more than 60 team members including 30 talented interior designers. Beth’s vision for IBB Design was to offer clients custom interiors in a timely manner. 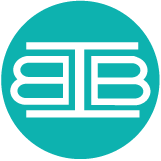 IBB Design offers a turnkey design resources all under one roof, from custom drapes and furniture to specifications and installation. Beth’s portfolio includes thousands of projects around the world. Highlights include an estate in Bermuda, a flat in London, a horse ranch in California, apartments in New York City, vacation homes in Rosemary Beach, FL and Beaver Creek, CO. In one month, in addition to working on several projects, Beth designed a private plane, a luxury motor coach and a lavish playhouse for the Dallas Cattle Baron’s Ball benefiting the American Cancer Society. Over the years, Beth and IBB Design have been honored with a range of awards. 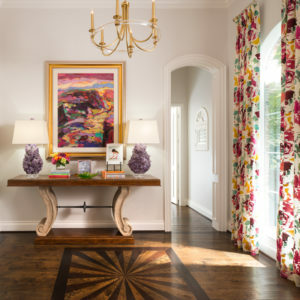 Highlights include: 2014 ARTS Awards finalist for best interior designers in the country, 2014 & 2015 ARTS Awards winner for best furniture store in the United States, 2014 McSam Award winner for Best Interior Merchandising and 2014 & 2015 Best of Houzz. 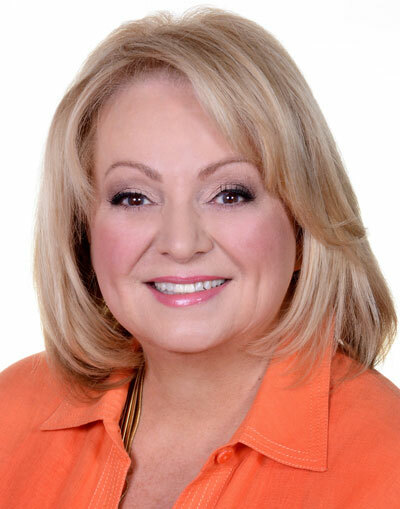 Beth is a supporter of non-profits throughout the Dallas-Fort Worth area including Dwell with Dignity, the Wounded Warrior Project, the American Cancer Society, Minnie’s Food Pantry, The Salvation Army, Frisco Family Services, Equest, the Women’s Council of the Dallas Arboretum and others. Beth is a member of Prestonwood Baptist Church, where she has helped raise funds for the church’s capital campaign and has a stained glass window in her honor. She is a 1967 graduate of Pampa High School and a 1970 graduate of Texas Tech University in Lubbock, TX.